Clywd Breakers' scrapyard, as seen in November. It has now been cleared. 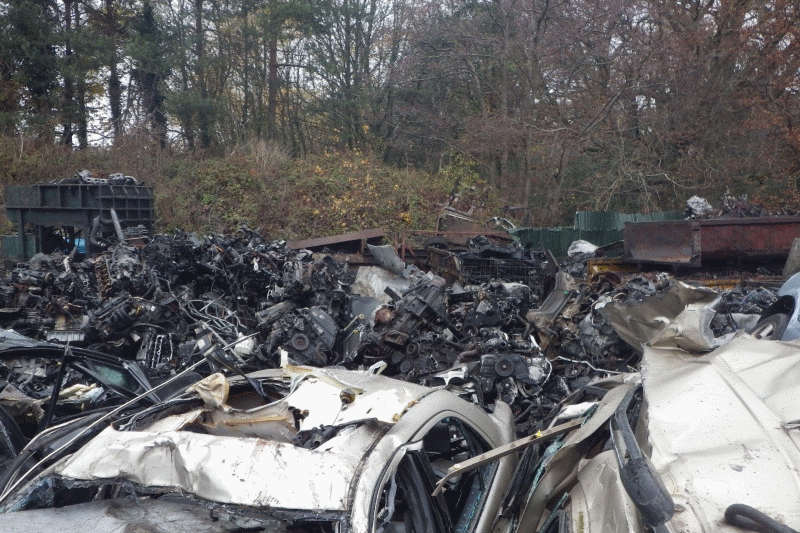 Continual breaches of permit conditions have led Natural Resources Wales (NRW) to close a scrapyard in north Wales.